Our Clinical Directors Team recommends a therapist who we hope will be a good match for a successful therapy experience. Your first meeting with our recommended therapist is called the Initial Evaluation and Orientation. What happens in the Initial Evaluation and Orientation? Great question! First, you’ll speak with the therapist by phone to set up the appointment. We generally suggest a 60- or 90-minute appointment. This first meeting is an opportunity for you to share more about your and/or your child’s needs and goals, to get to know your prospective therapist – and they you – and to discuss recommendations for moving forward. This is a paid service necessary to start our work together. Who should attend the Initial Evaluation and Orientation? First sessions vary, depending on the age and needs of the client. For younger children, the therapist will likely recommend that you, the parent or caregiver, come in first. This may be for one session – or several sessions – depending on the situation. These meetings provide space for you and the therapist to talk about your child’s story, history, needs, goals of therapy, and ways the therapist may suggest pursuing the goals. You and the therapist can also discuss the best way to introduce the idea of therapy to your child if you have not already done so. 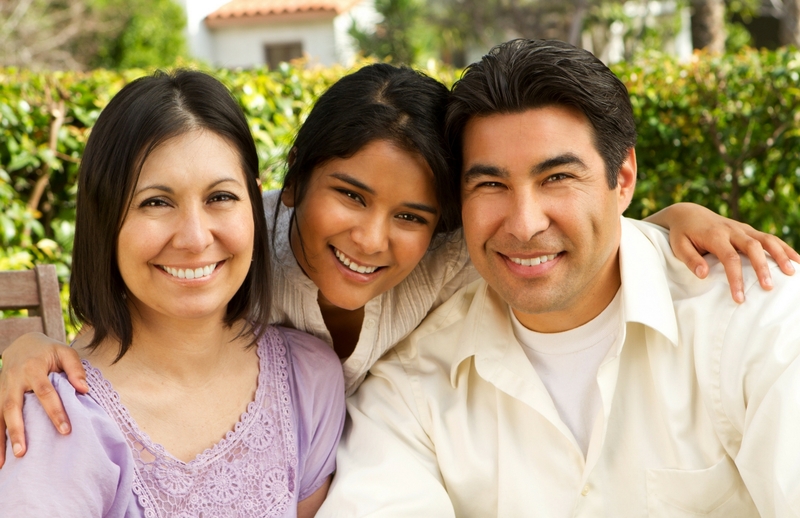 For older youth, the therapist may suggest that you and your teen come in together. The therapist will want to spend some time together and alone with you, the parents, and with your teen. If you are an adult interested in our strength-based therapy services for adults, you and the therapist will arrange a time that works for you for the Initial Evaluation and Orientation. As we get to know you and your family in the Initial Evaluation and Orientation, we may have some additional recommendations – either for another type of therapy or other kinds of support or assessment that would benefit you and/or your child. We look forward to discussing options with you as we collaborate to determine the best next steps. During the Initial Evaluation and Orientation for group therapy, which will take about 60 to 90 minutes, the group facilitator will get to know you and your child or teen. The group facilitator will call to set up the appointment and will let you know who should come to this meeting. You will discuss your child’s social environments, home environment, moods, recent stressors, goals, strengths, interests, and concerns. All of this will help the group facilitator make an appropriate recommendation regarding therapy. Depending on the age of your child, the group facilitator may ask to meet with your child privately for part of the time, and you may request to meet with the facilitator privately if you’d like as well. Your visit may also include a brief tour of the group areas. Based on the Initial Evaluation and Orientation, your therapist will offer recommendations, a plan for moving forward, and a potential suggested start date.